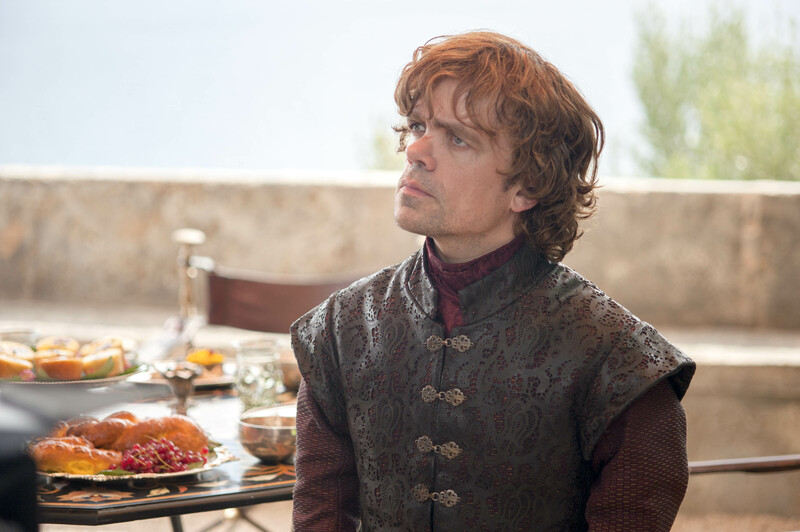 Tyrion Lannister. . HD Wallpaper and background images in the House Lannister club tagged: photo game of thrones season 4 tyrion lannister 4x01. This House Lannister photo contains urlaub abendessen, feiertagsabendessen, and weihnachtsessen. There might also be abendessen, antipasti, antipasto, and grill.